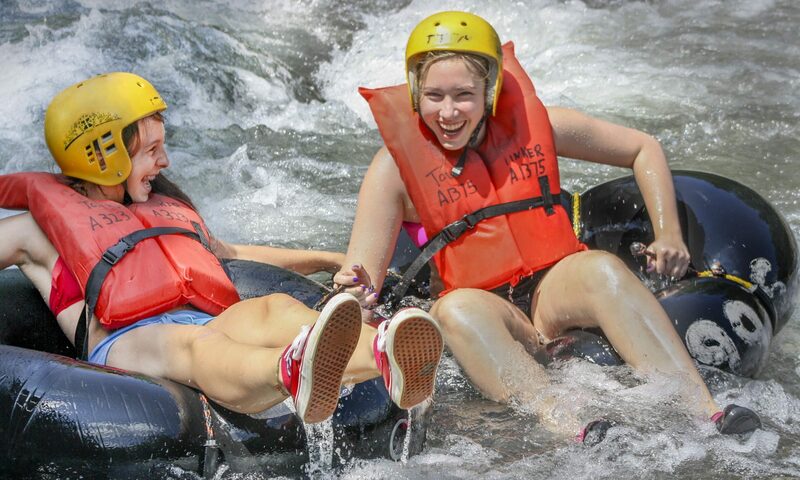 We’ll be adding items to this page so you don’t have to sweat the details on your way to The Town Tinker Tube Rental. Get ready for the next level of convenience! The Town Tinker not only rents gear to get you on the creek, but we sell gear too. 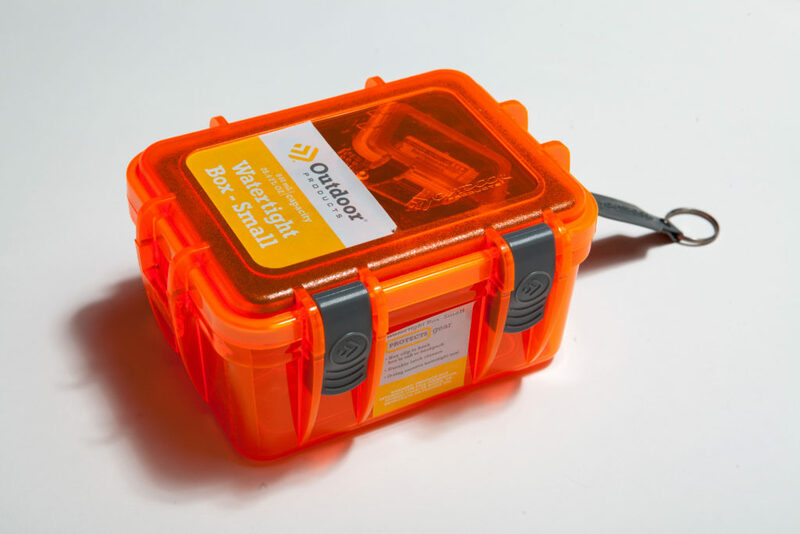 Forgot something at home, want to get here and kickoff your adventure without the extra stop? 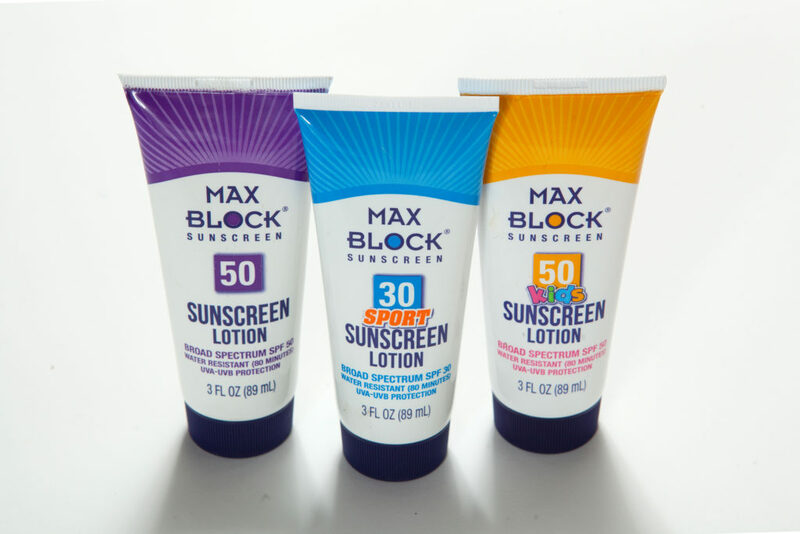 We’ve got you covered!!! Browse our selection below for Creek Gear and gear to take home to remember your adventure. Your toes know to be equipped for a safe day on the creek, and no toes would be caught without the latest in safe creek wear. 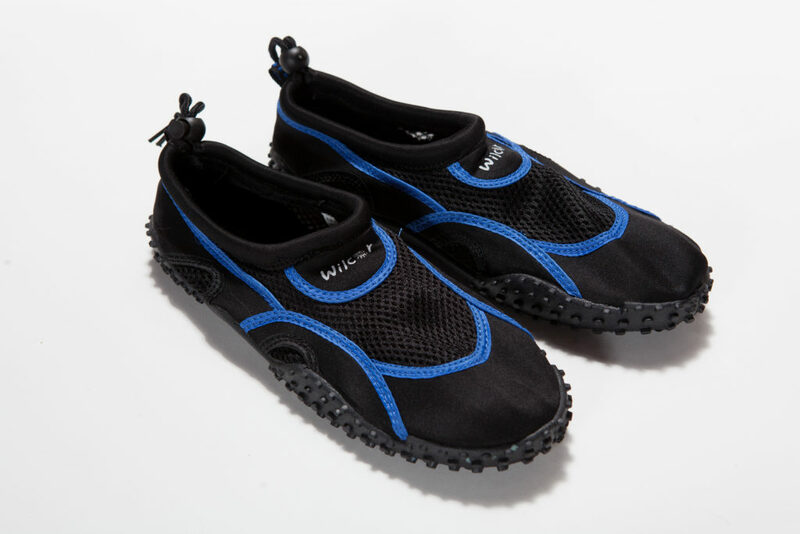 Men's Aqua Shoes: The perfect macho safety attire for your creek feet. Your toes know to be equipped for a safe day on the creek, and no toes would be caught without the latest in safe creek wear. Women's aquasocks: The perfect stylish safety attire for your creek feet that say you've arrived on terra firma. Although we do not recommend bringing cell phones onto the creek, if you must, your cellphone will thank you. 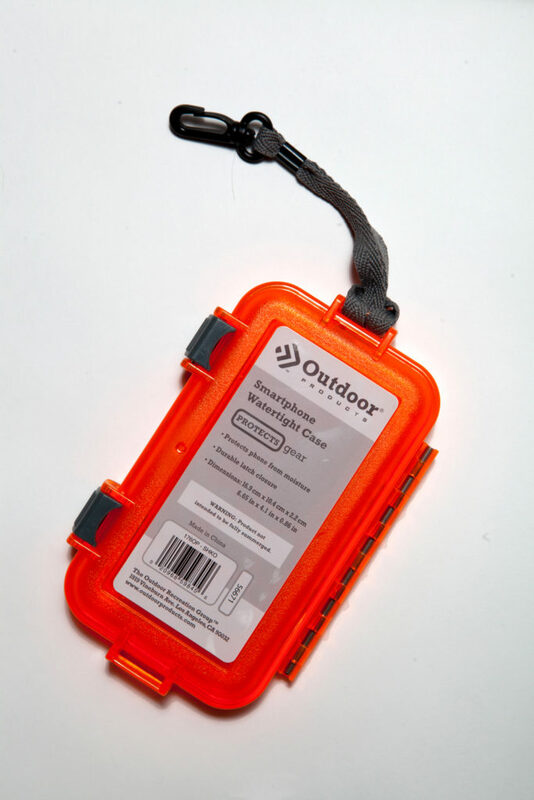 This case has a durable design and a large single latch closure for ease and security on the water. 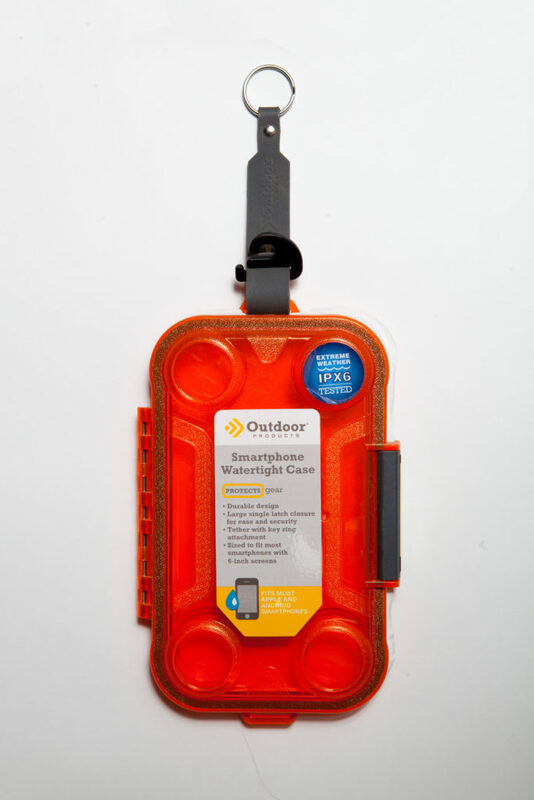 Fits most smartphones with 6-inch screens. Note: Unable to use touch screen through case. 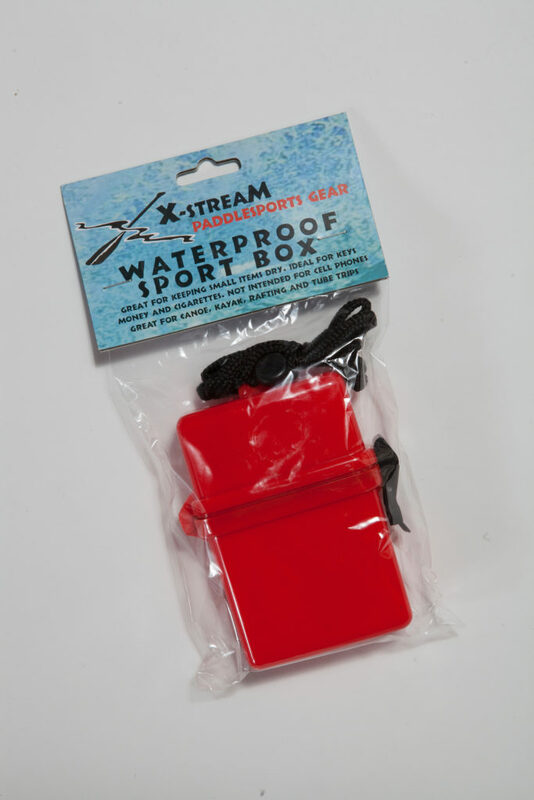 Cameras, small cellphones, car keys, wallets, and snacks will stay safe and dry with these waterproof boxes. Equipped with a rubber key clip to hook to your life vest to ensure you don’t lose anything on the water. When you tell your friends and family what you did, you’re going to need some proof! 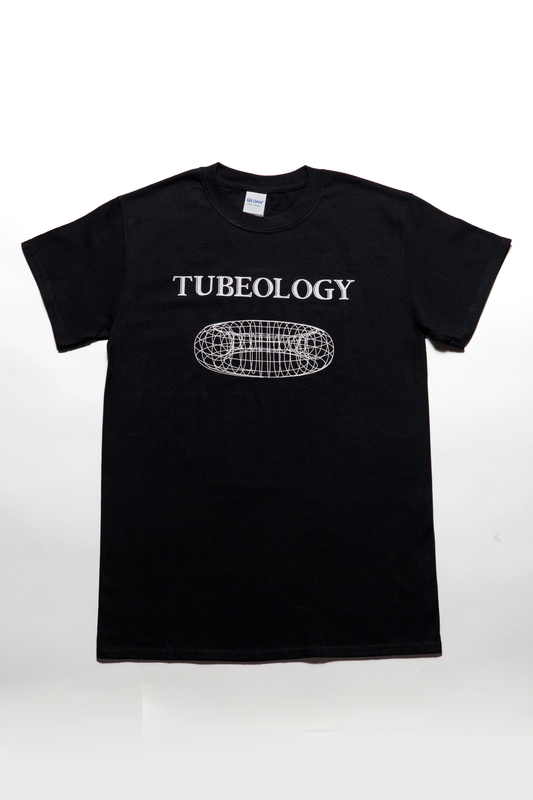 These thick quality tees memorialize your adventure with a stunning engineering diagram of The Town Tinker's finest adventure tubes as designed and developed by Chief Tubology Officer, Harry Jameson. Accept no substitutes! Show that you have a real taste for adventure by wearing a quality tee that gets right to the point! 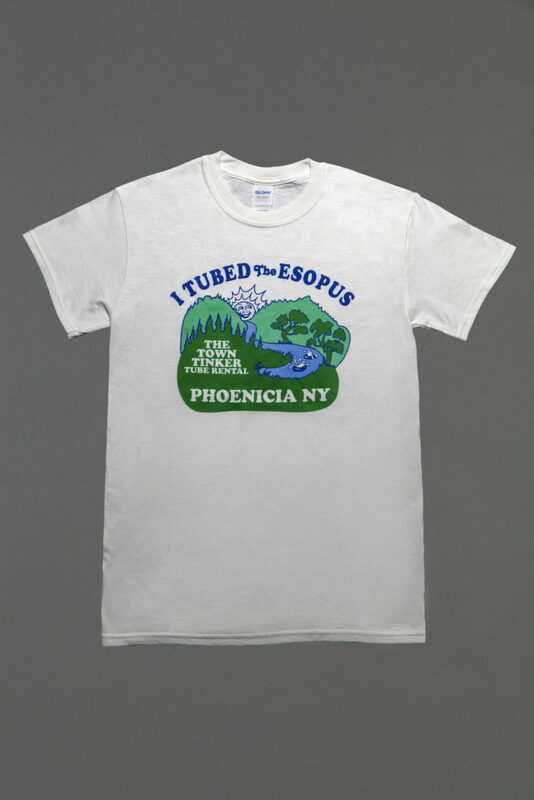 No lazy rivers for you, you tubed the Esopus (and the smile on your face is part of this quality package). Well if you're buying this tee, you really thrived on the Esopus and you're going to be a little show-tube-y about it; you earned it - go for it. 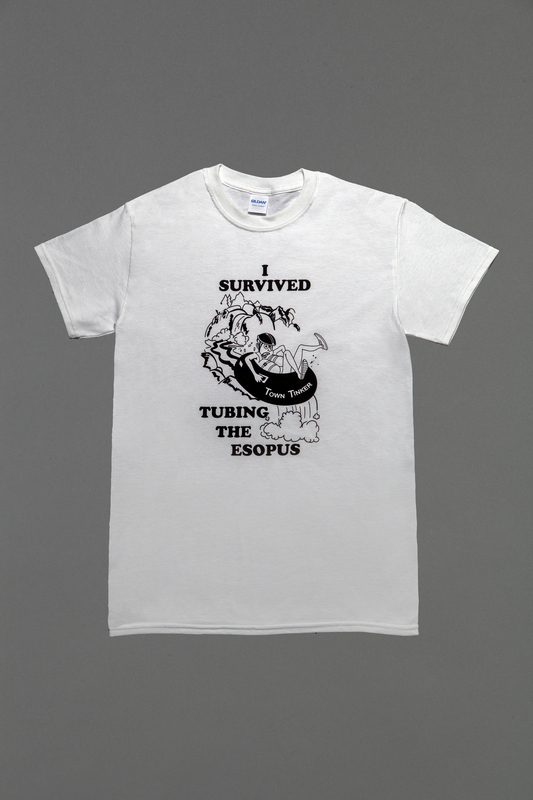 This quality tee is as comfortable and soft to wear (softer than river rocks). 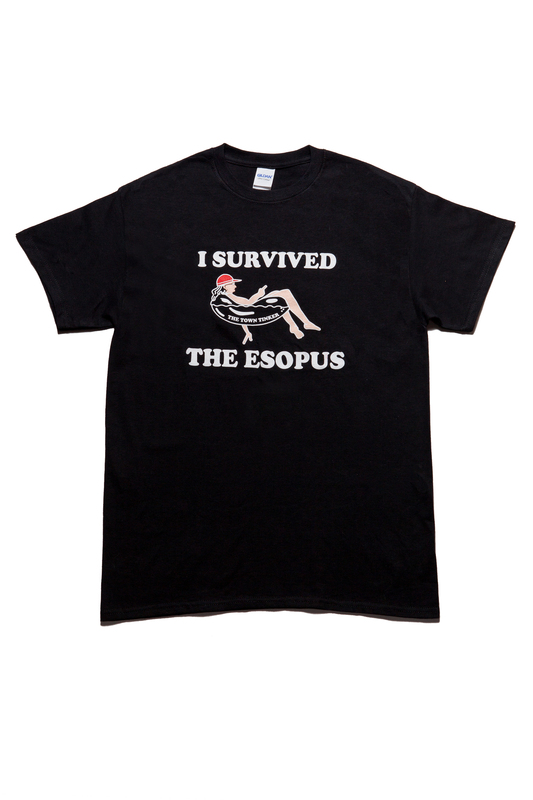 This quality tee shirt says all it needs to say. Are you or are you not? Get a good shot of your adventure on the Esopus? 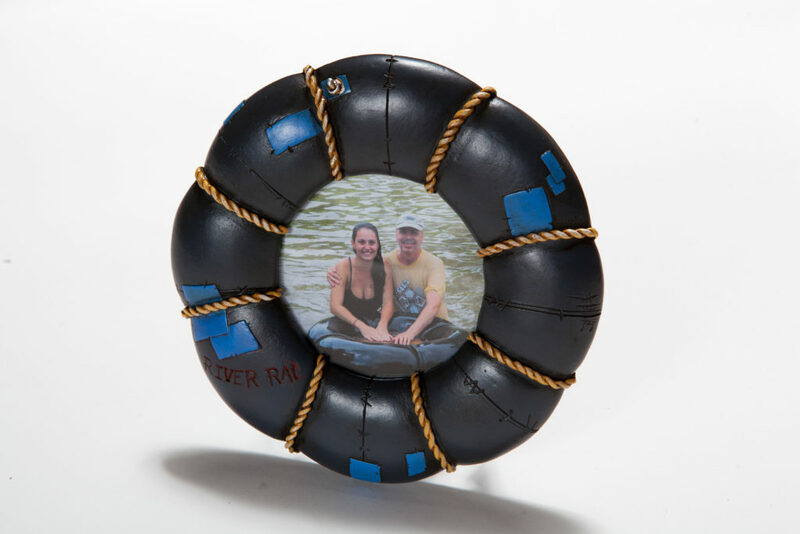 Why not complete the memory with your very own River Tubing Frame? 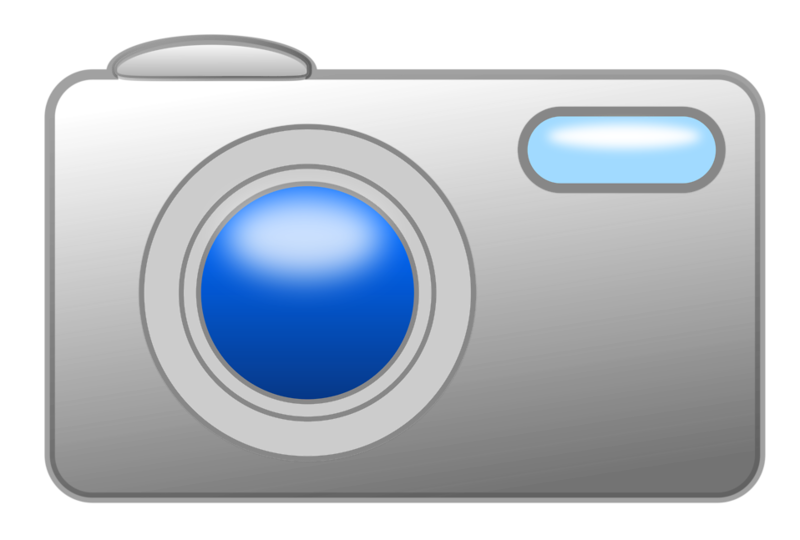 Fits a 4”x4” photo.